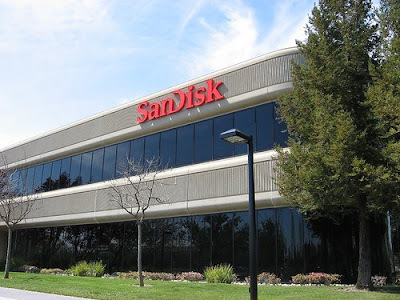 SanDisk Corporation, a global leader in flash storage solutions, has introduced an upgraded all-flash storage platform with the introduction of the InfiniFlash IF150 system, the latest addition to its InfiniFlash family, which is transforming data centers around the world. The new IF150 brings twice the performance via upgraded 12Gbps SAS connectivity, and the same massive capacity to big data and hyperscale workloads as the previous generation of InfiniFlash. This further broadens the potential uses for the next-generation storage platform around a variety of new workloads, including high-performance computing (HPC), big data analytics, media services and other high capacity, extreme performance-demanding applications. 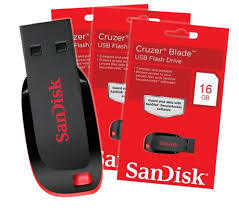 Today, SanDisk also introduced new offerings to enhance the experience for InfiniFlash customers. The IF150 system is uniquely suited for both the scale-out and scale-up environments required by today’s enterprise, cloud and hyperscale data centers. Delivering up to two million raw IOPS and consistently low latency, the IF150 system supports demanding workloads by addressing scalability and availability challenges. It works intelligently as an integrated hardware, software and open source system to deliver multiple business benefits to enterprise customers. It offers up to half a petabyte (512 terabytes) of flash storage in one 3-rack-unit (3U) system and can directly connect up to eight off-the-shelf-servers. Like all InfiniFlash systems, the new IF150 offers massive all-flash storage capacity at a $1 per GB price point for raw flash – compression and de-dupe capability in storage software (available from SanDisk InfiniFlash ecosystem partners) can further dramatically reduce the effective price per GB. Downsized Data Center Footprint: IF150 delivers among the highest density – 512TB in 3U – in the industry, saving costly rack space in the data center, making efficient use of available power and floor space. FlashStart– A SanDisk Professional Service for all InfiniFlash storage systems and SanDisk ION Accelerator customers that ensures that all hardware and software is optimally installed and configured to give all customers a competitive edge. FlashAssure – A comprehensive customer support service including warranty coverage, selectable Service Level Agreement (SLA) options and onsite field technicians.